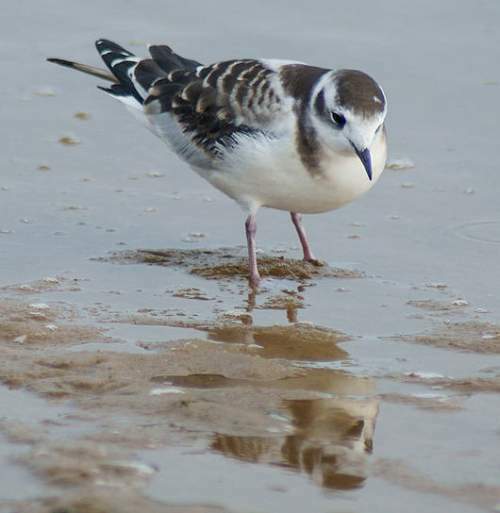 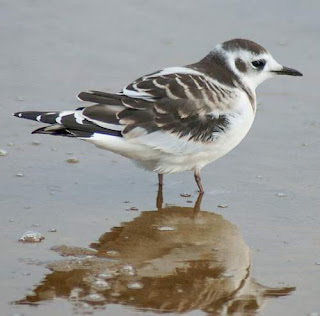 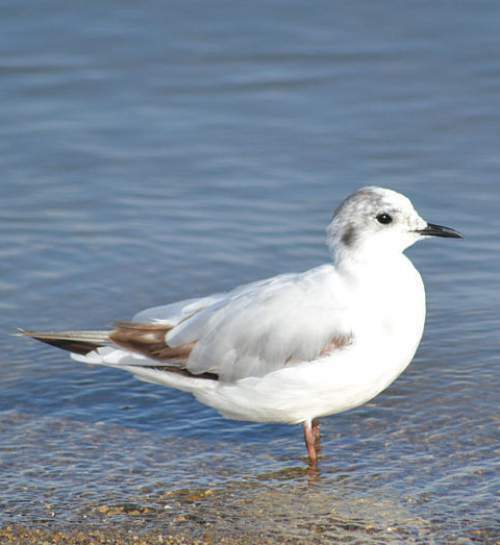 The little gull (Hydrocoloeus minutus) belongs to the family Laridae under the order Charadriiformes. The order Charadriiformes has nearly 350 species listed under it. 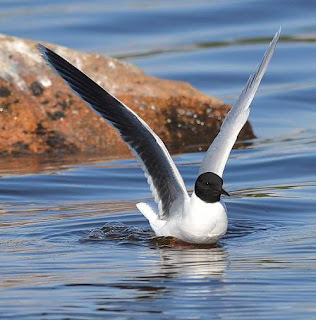 Lari is one of its suborders and contains four families, namely, Laridae, Stercorariidae, Alcidae and Glareolidae. The family Laridae was introduced (as Laridia) by Constantine Samuel Rafinesque-Schmaltz (October 22, 1783 – September 18, 1840) in 1815. 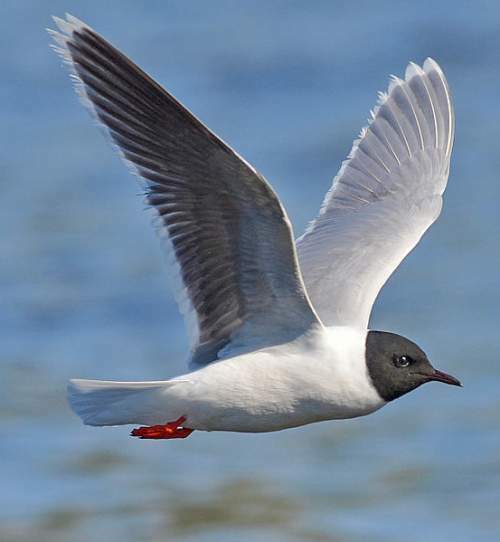 Laridae was expanded to include the genera that had previously been in Sternidae and Rynchopidae. 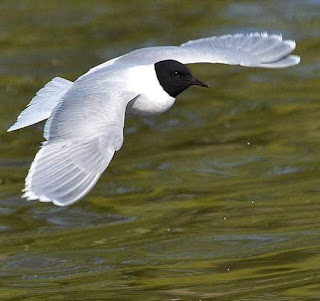 The family Laridae has around 100 species arranged into 23 genera. The genus Hydrocoloeus is a monotypic genus, having only one species, Hydrocoloeus minutus under it. 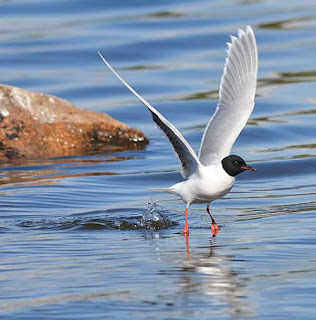 Hydrocoloeus is from Ancient Greek hudro, "water", and koloios, a sort of web-footed bird. The word minutus is Latin for "small". 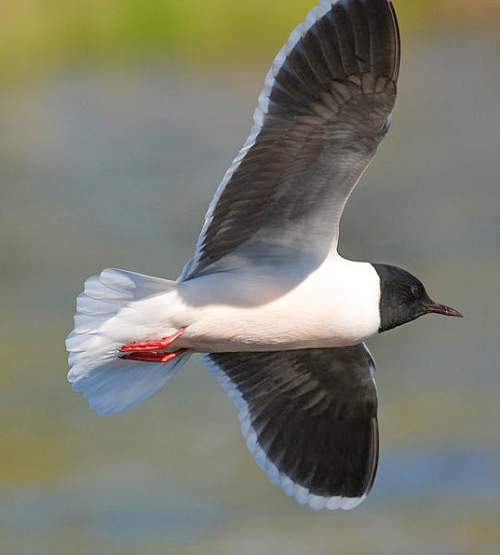 The genus Rhodostethia is again monotypic genus and it is under proposal to move the species Rhodostethia rosea to Hydrocoloeus. 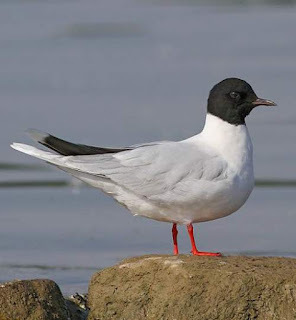 Current topic in Birds of India: Little gull (Hydrocoloeus minutus) images.